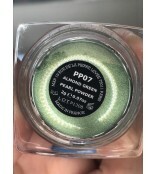 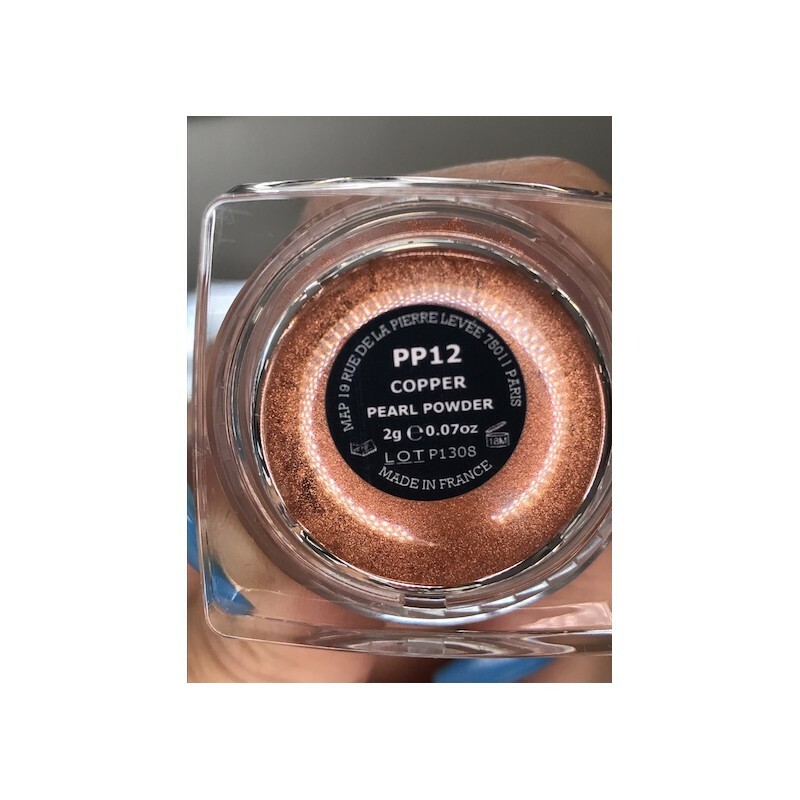 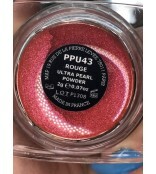 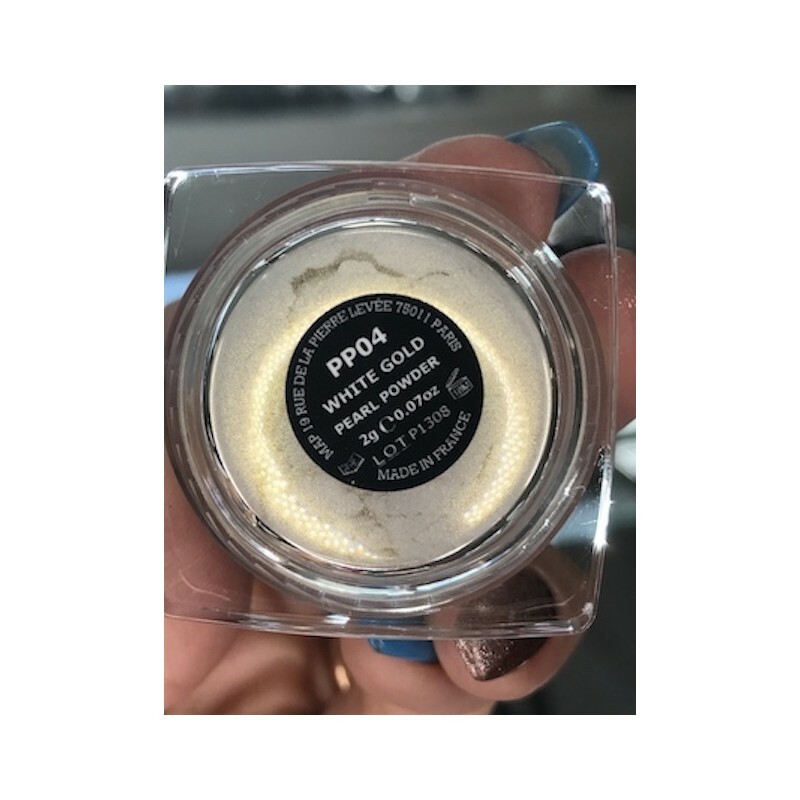 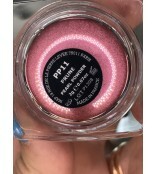 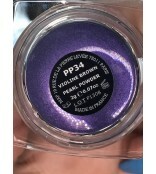 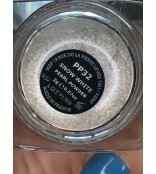 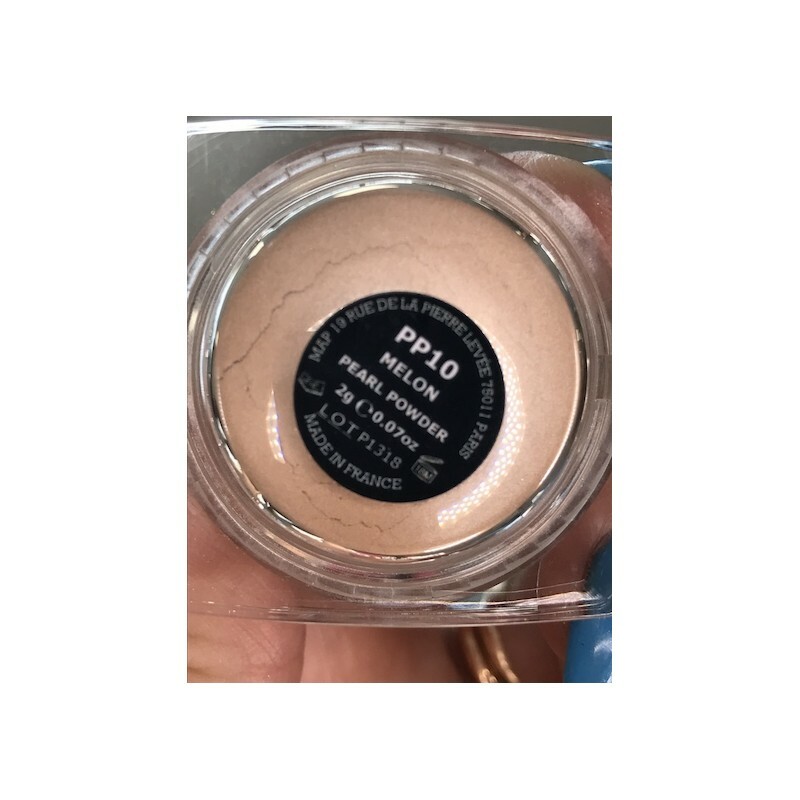 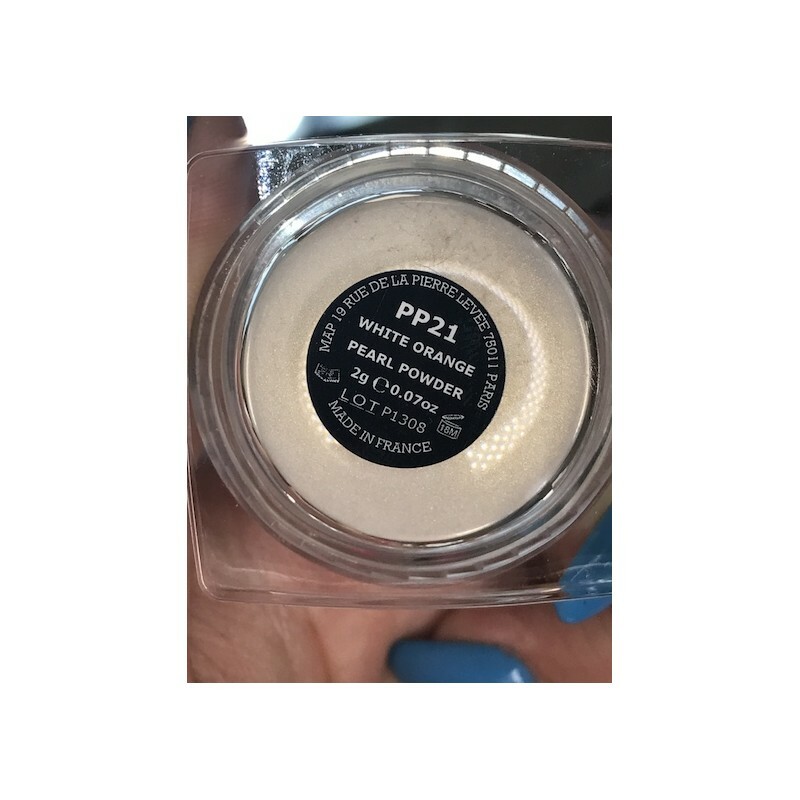 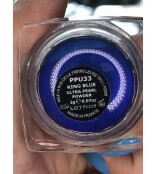 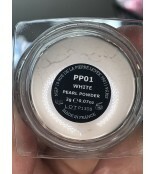 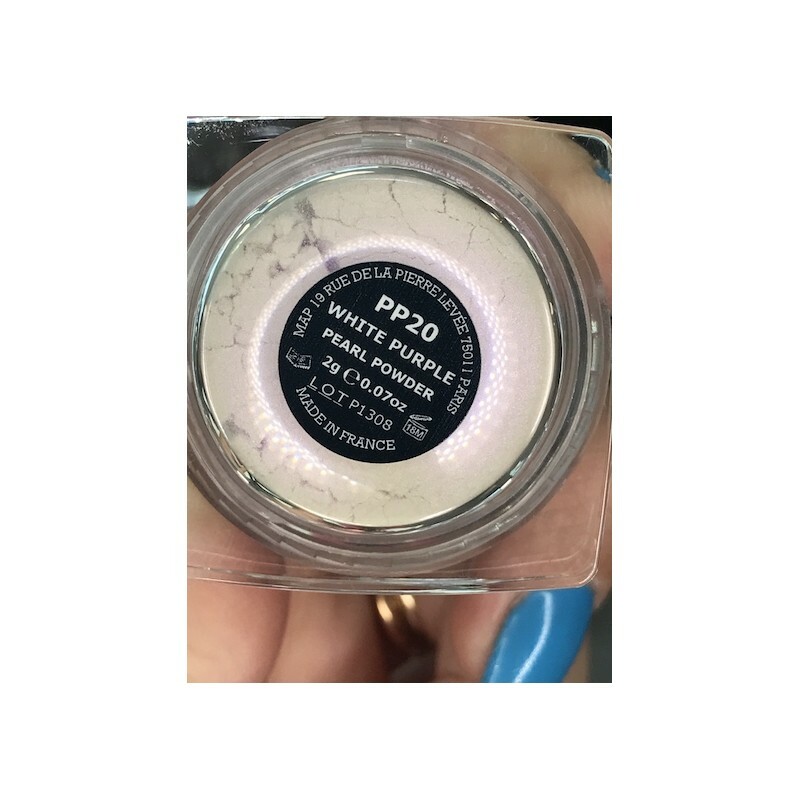 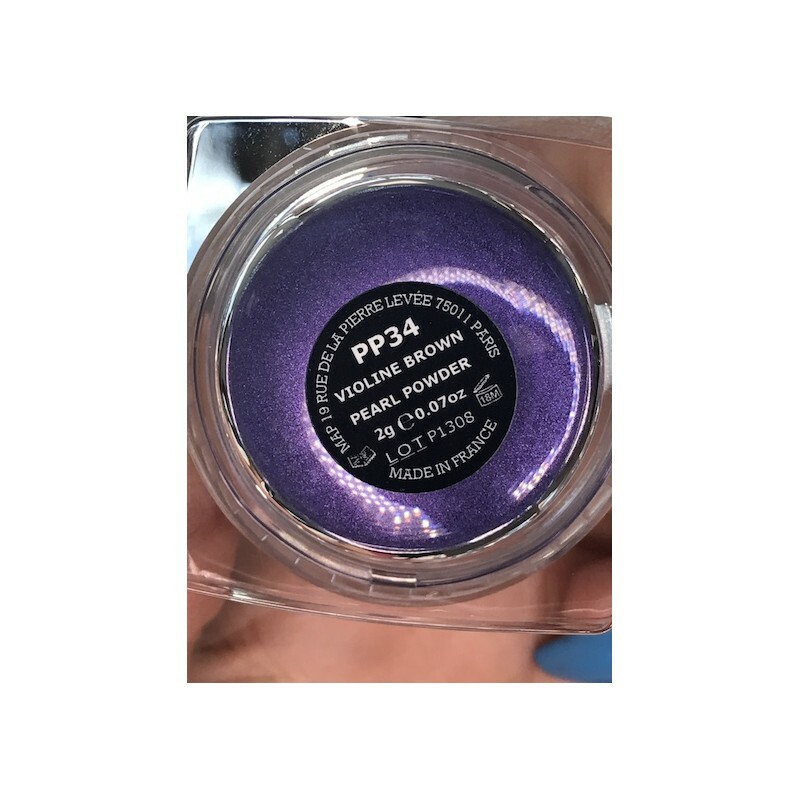 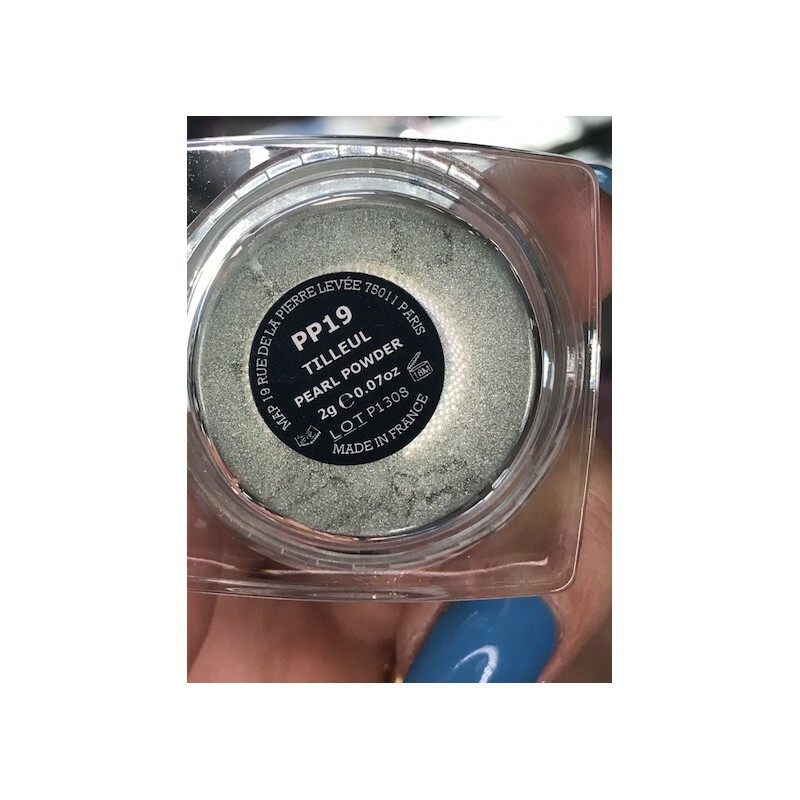 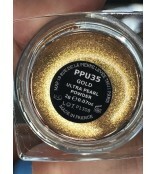 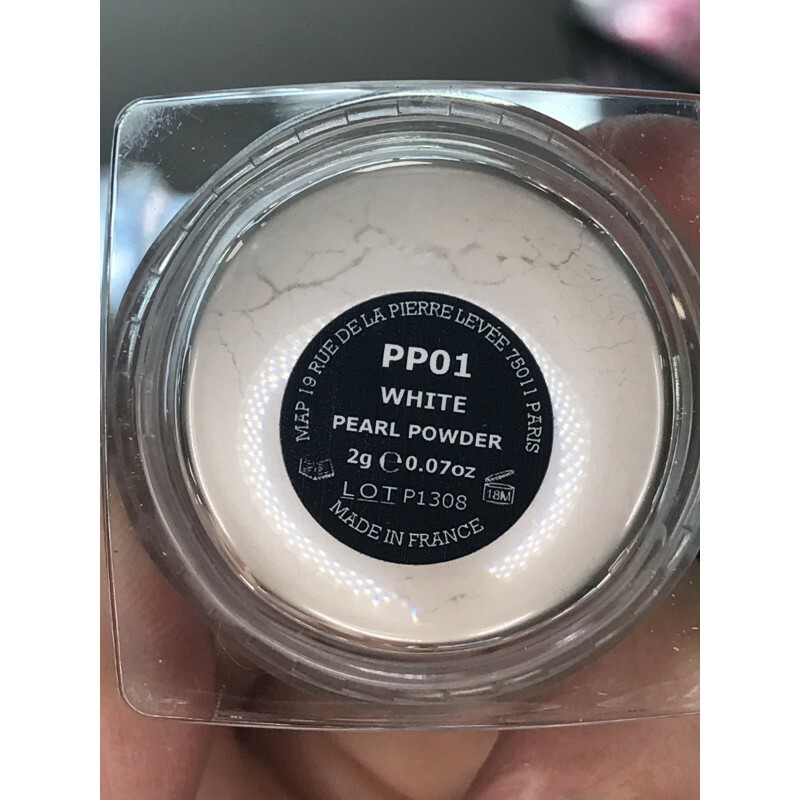 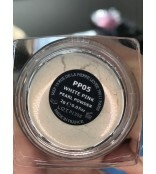 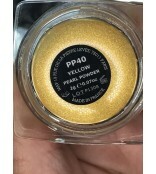 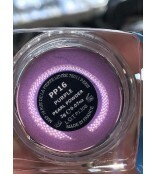 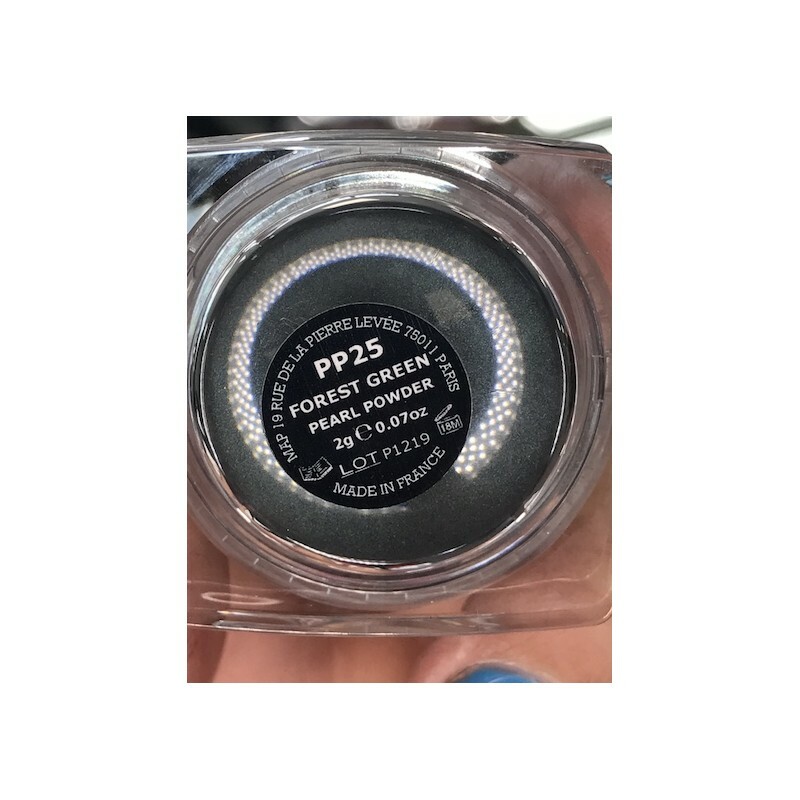 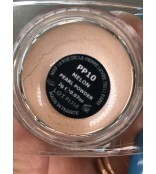 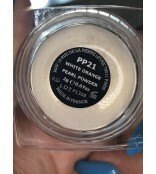 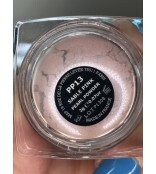 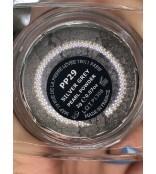 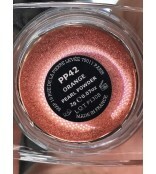 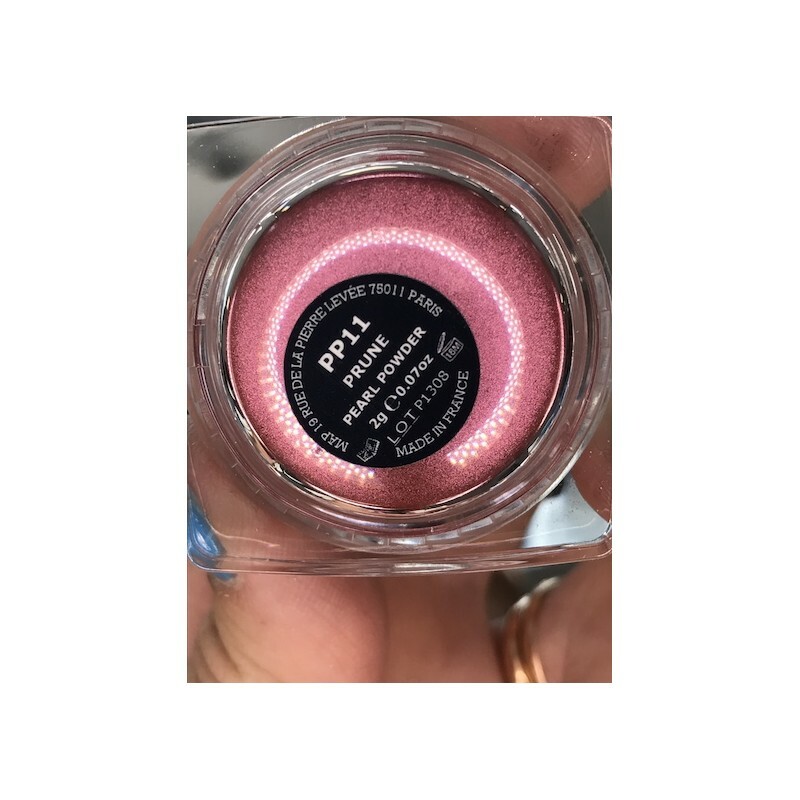 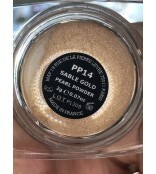 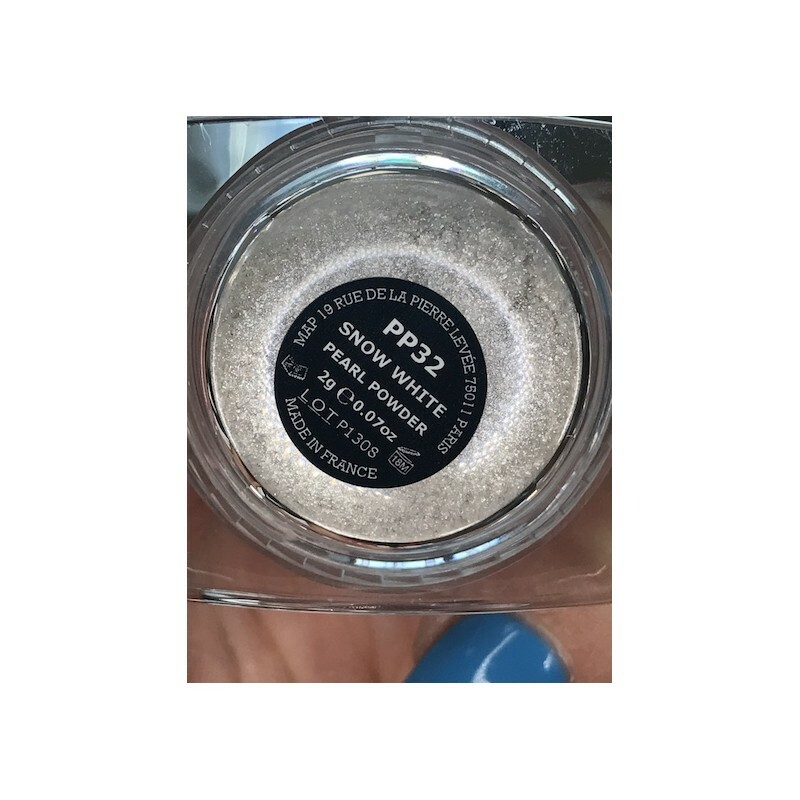 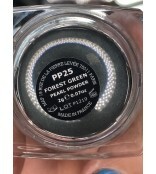 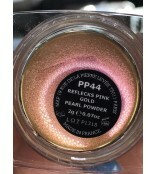 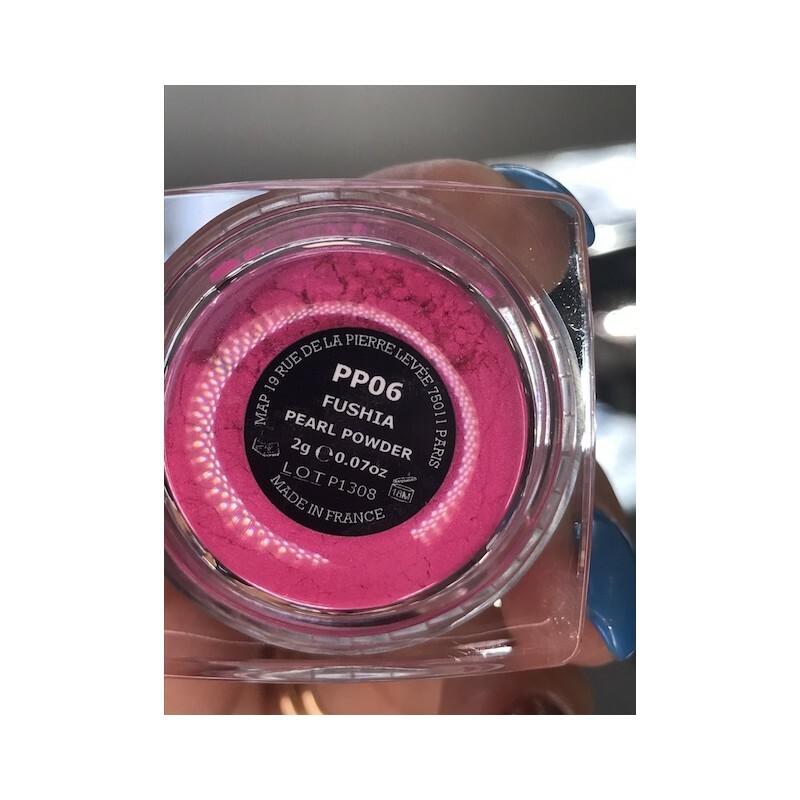 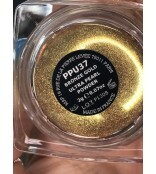 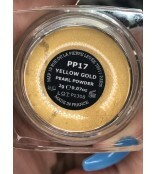 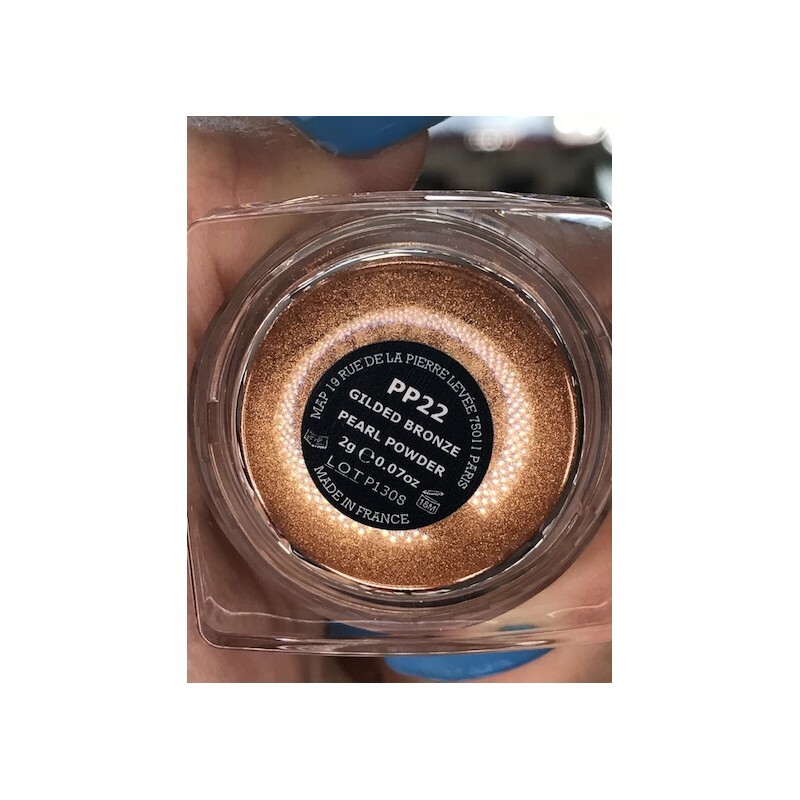 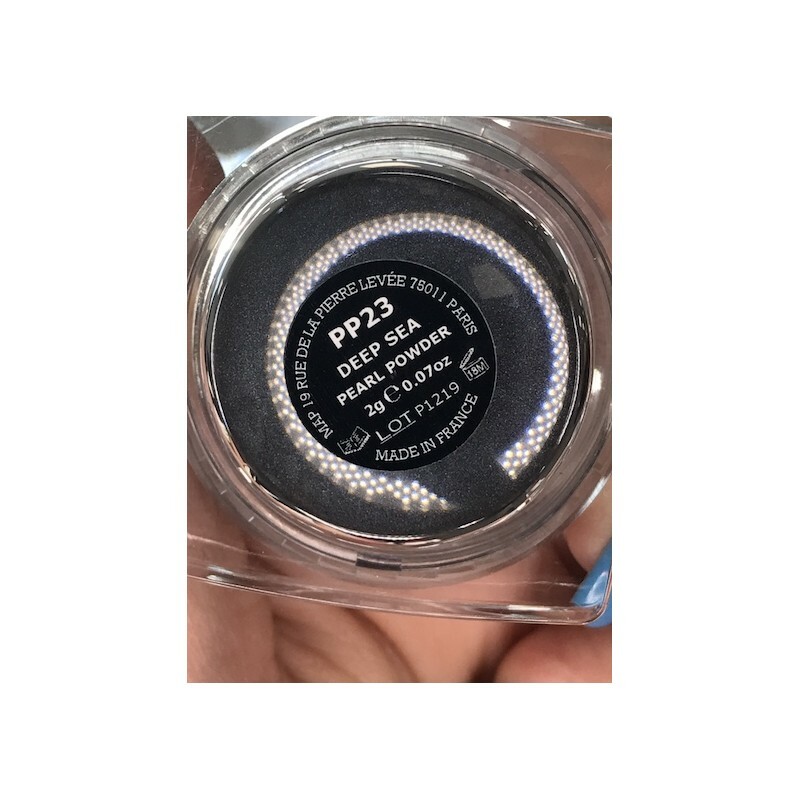 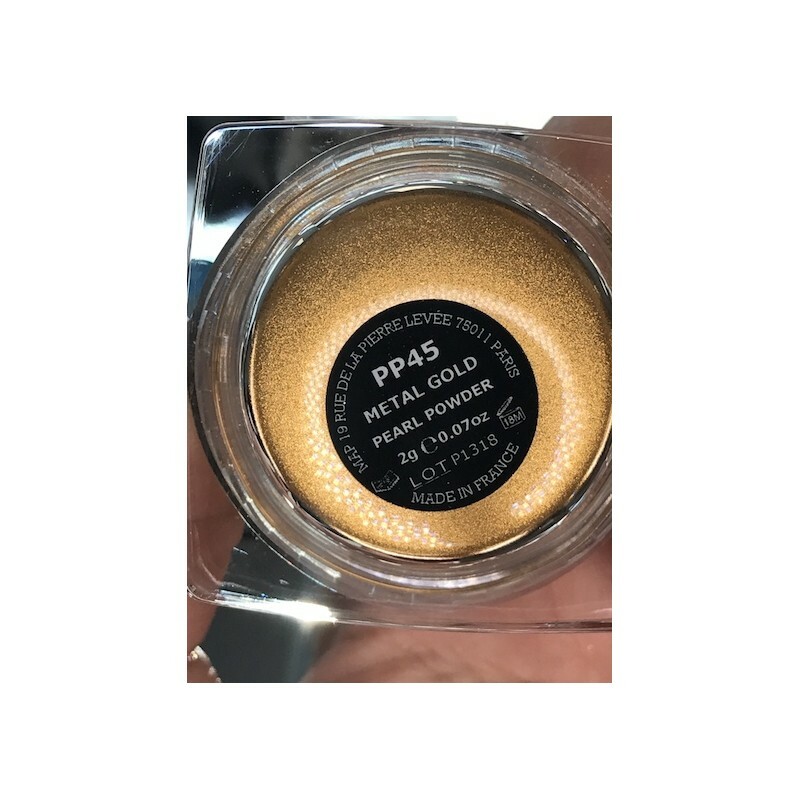 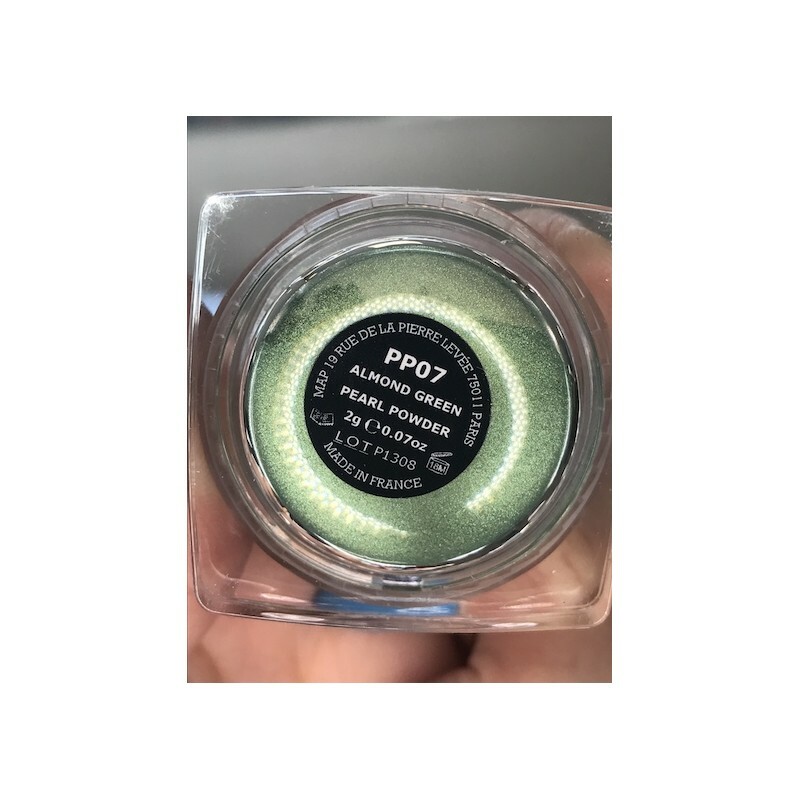 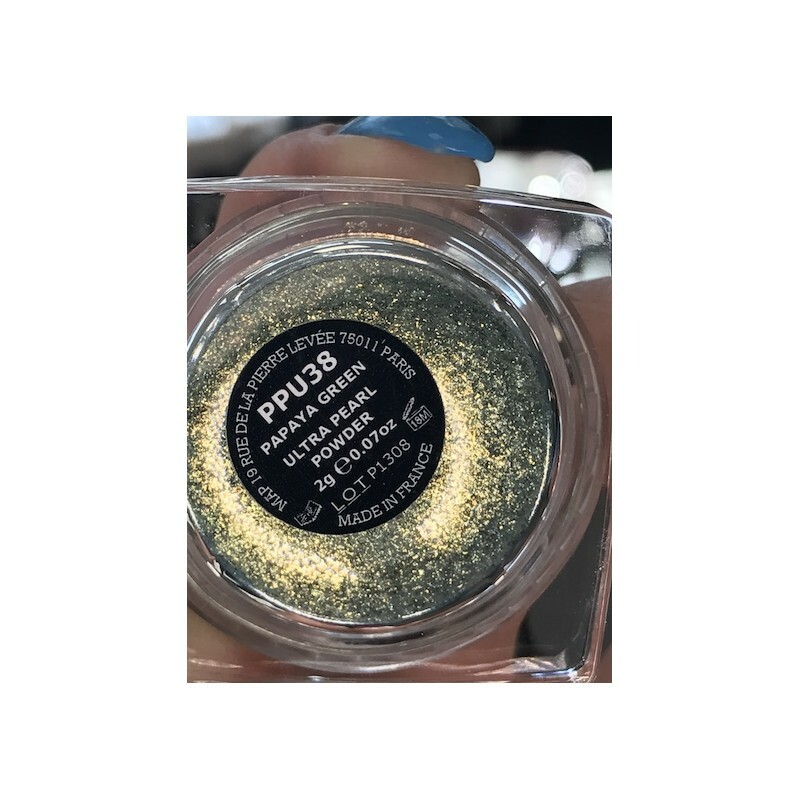 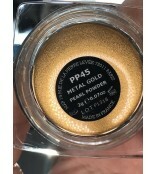 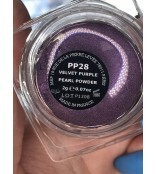 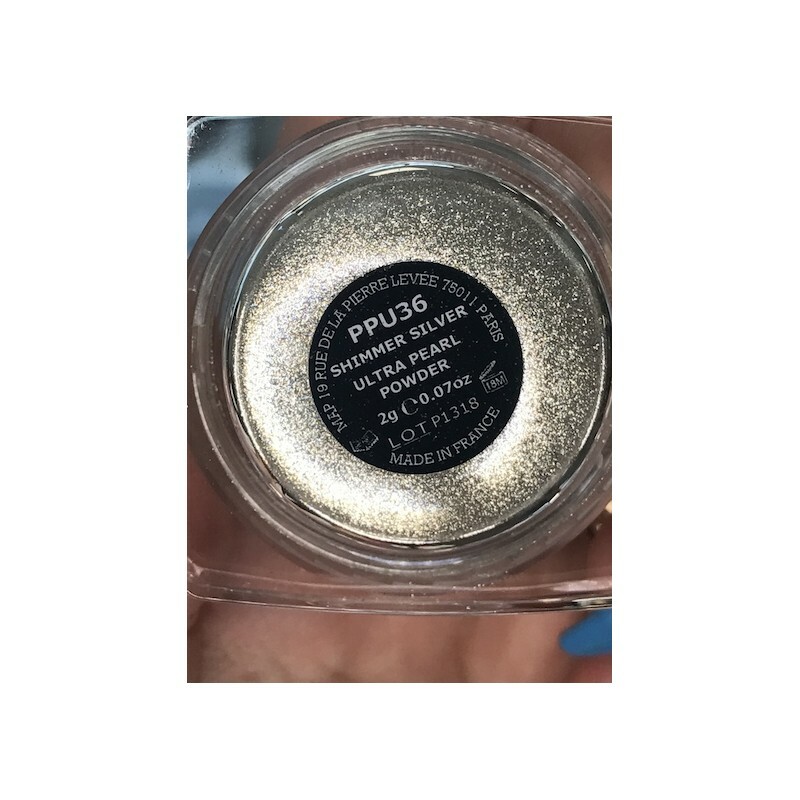 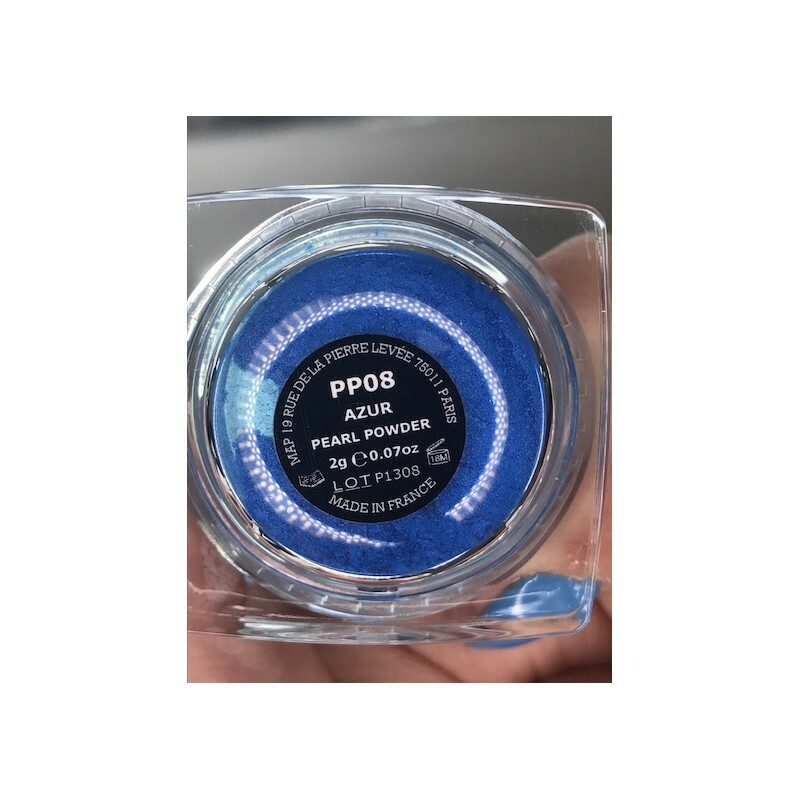 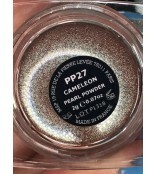 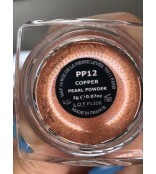 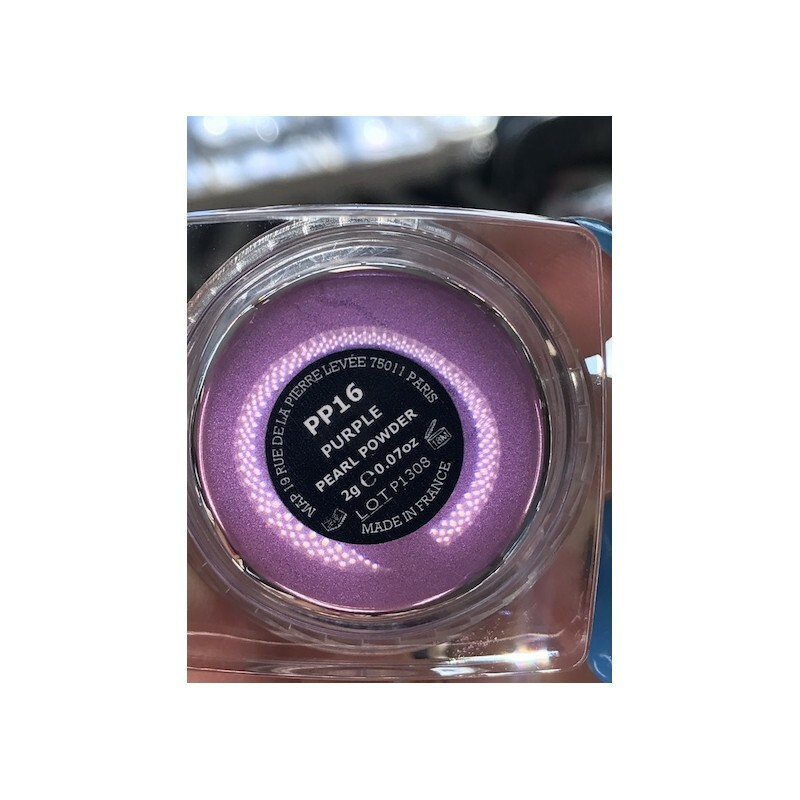 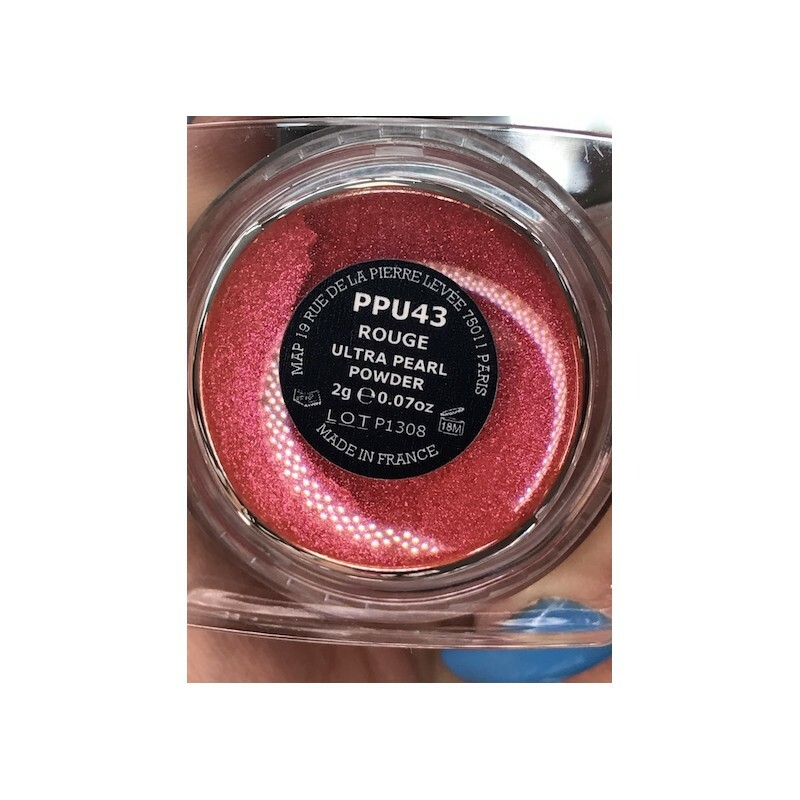 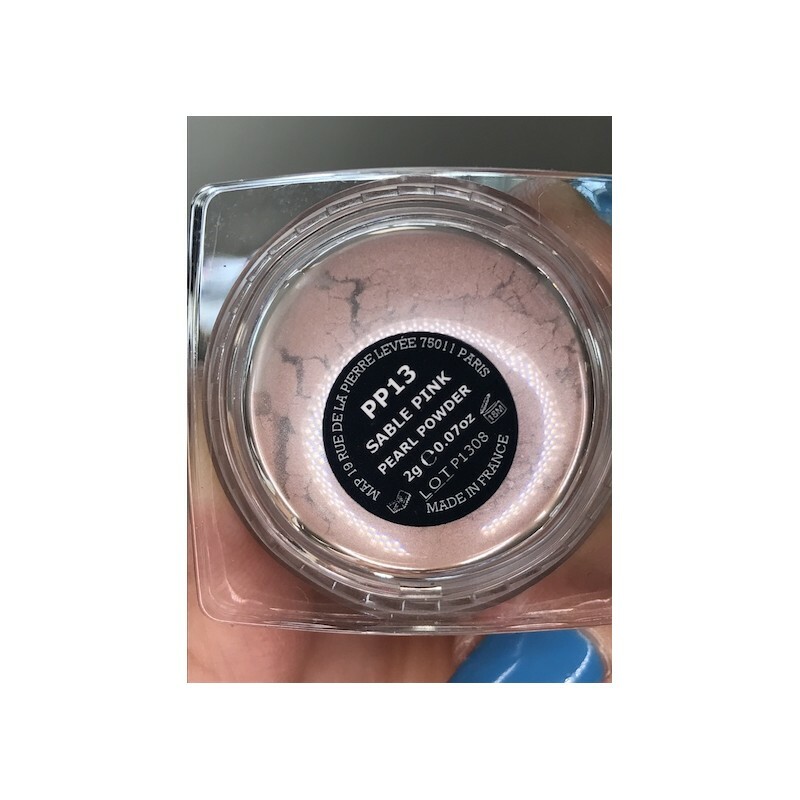 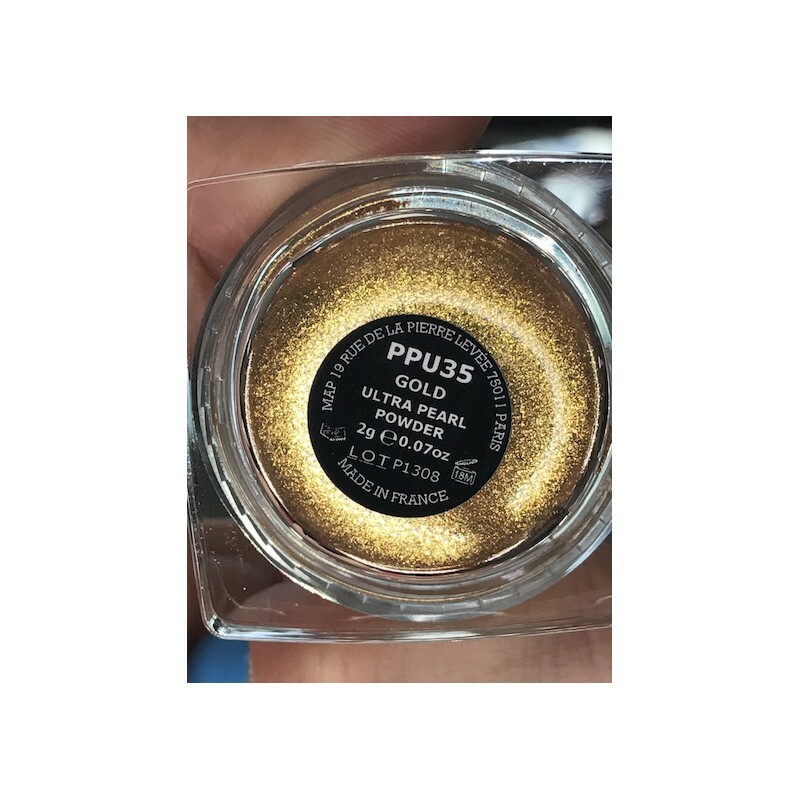 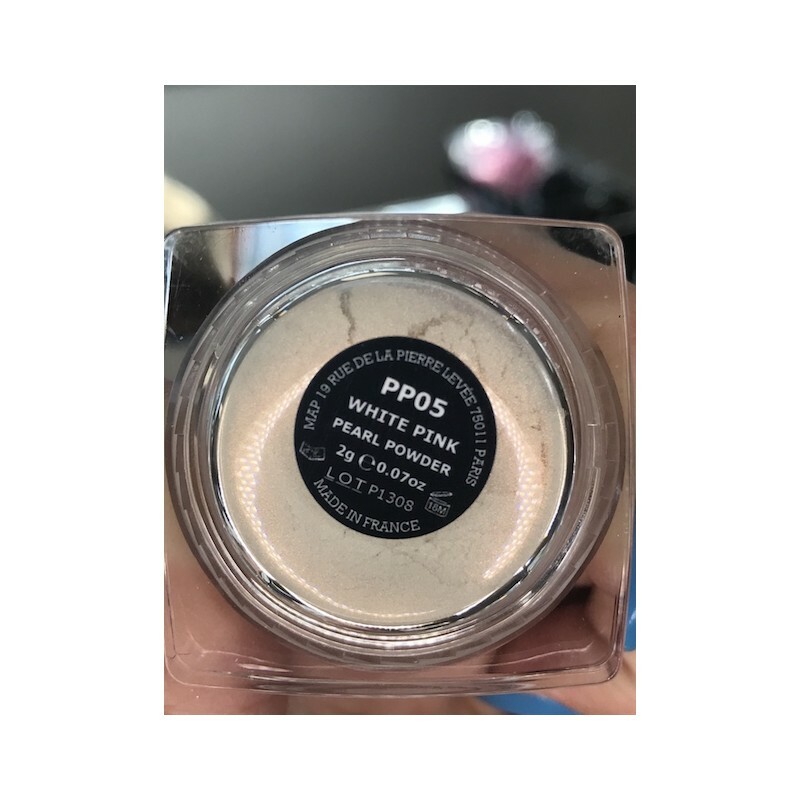 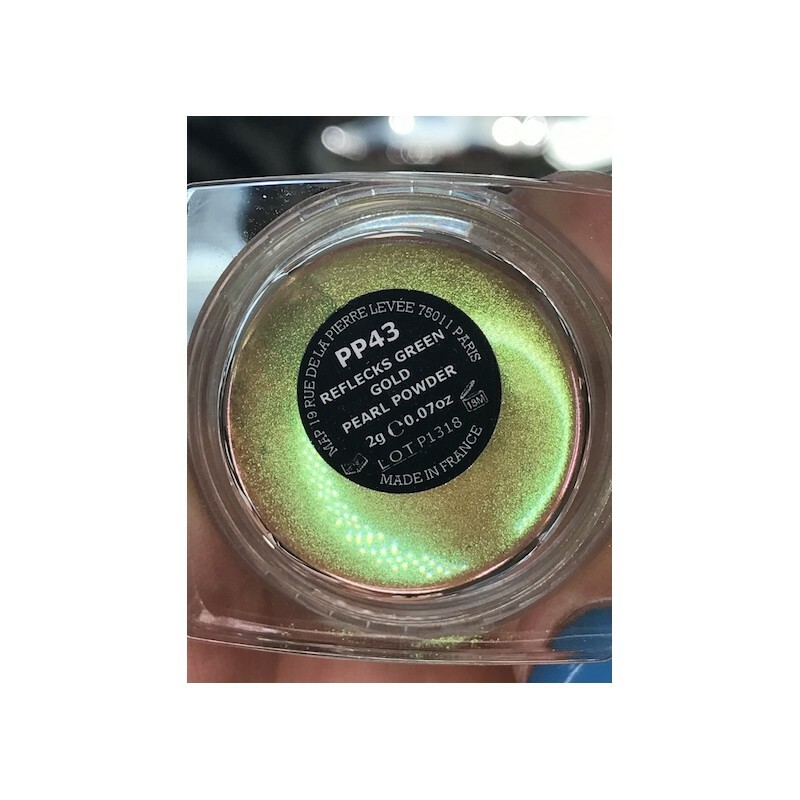 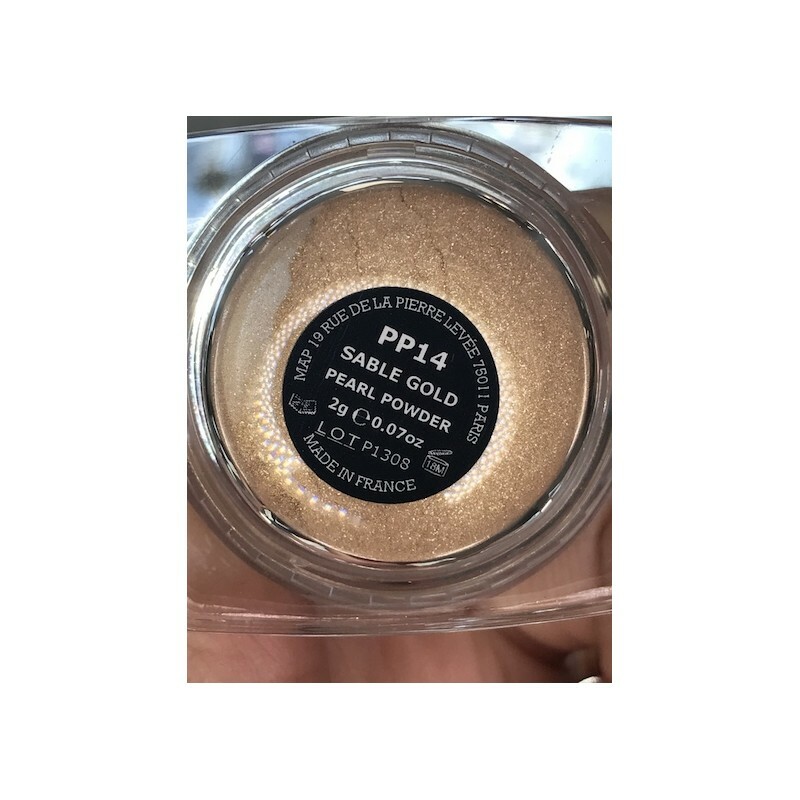 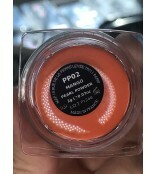 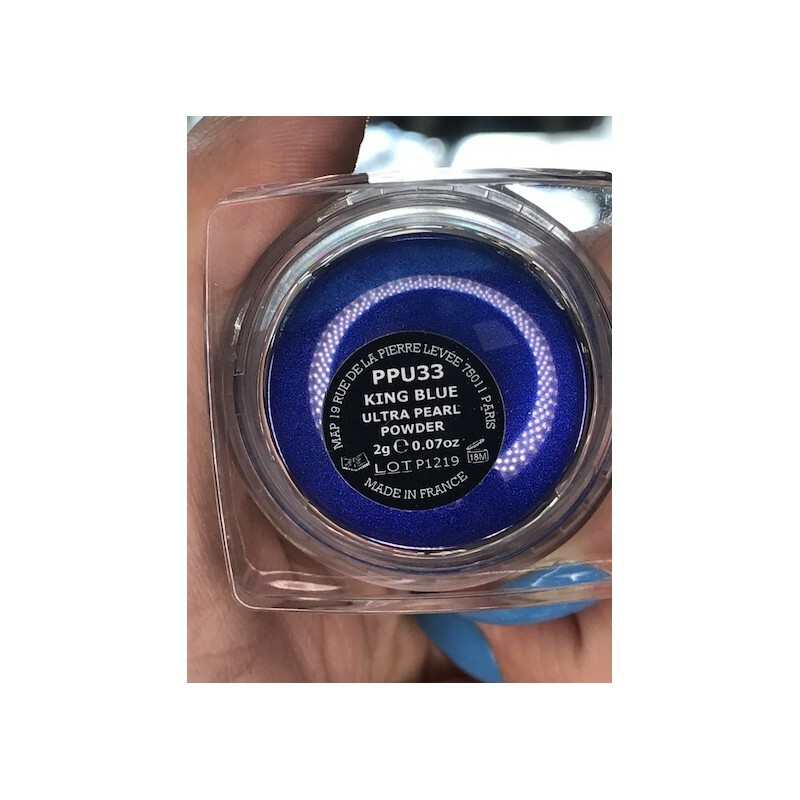 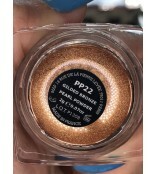 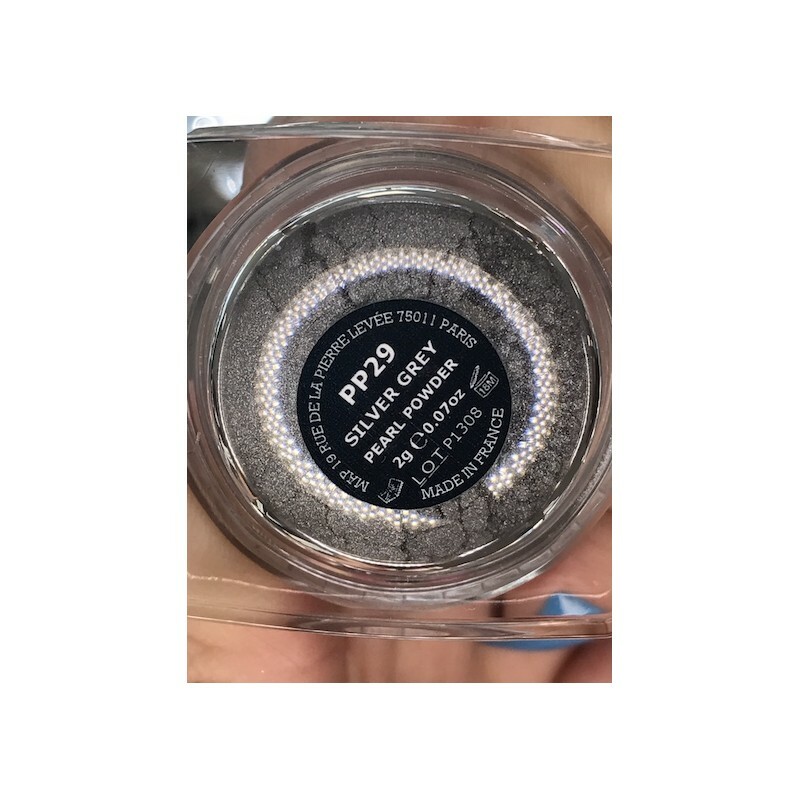 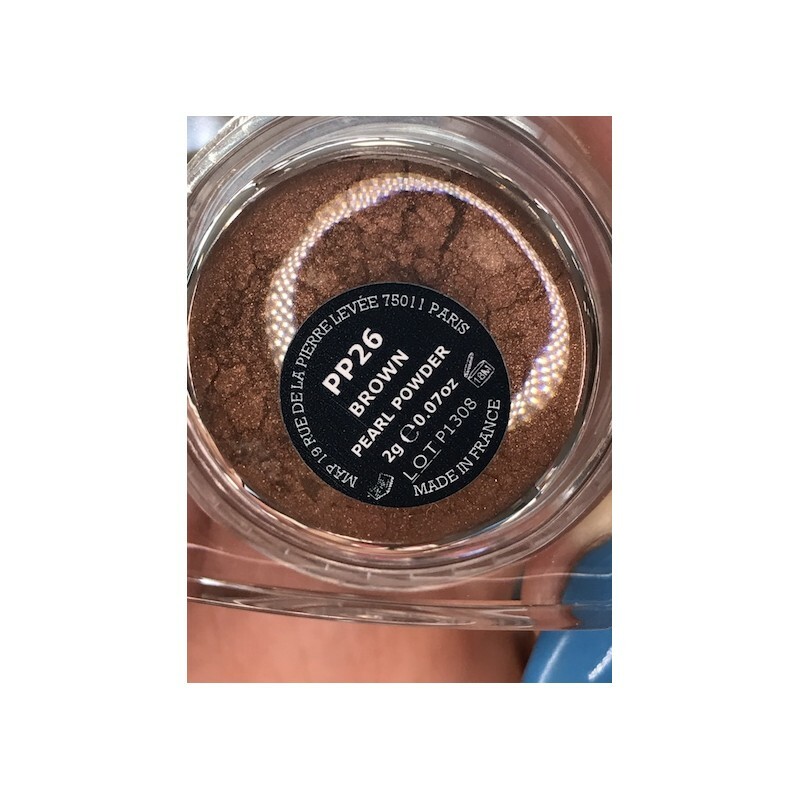 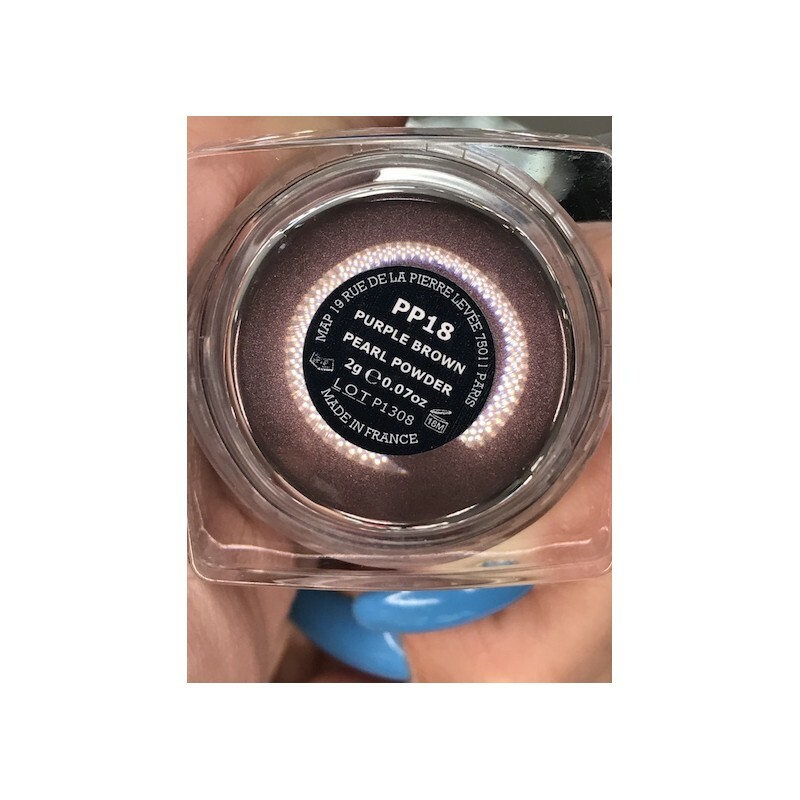 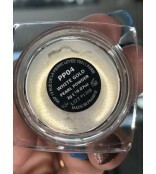 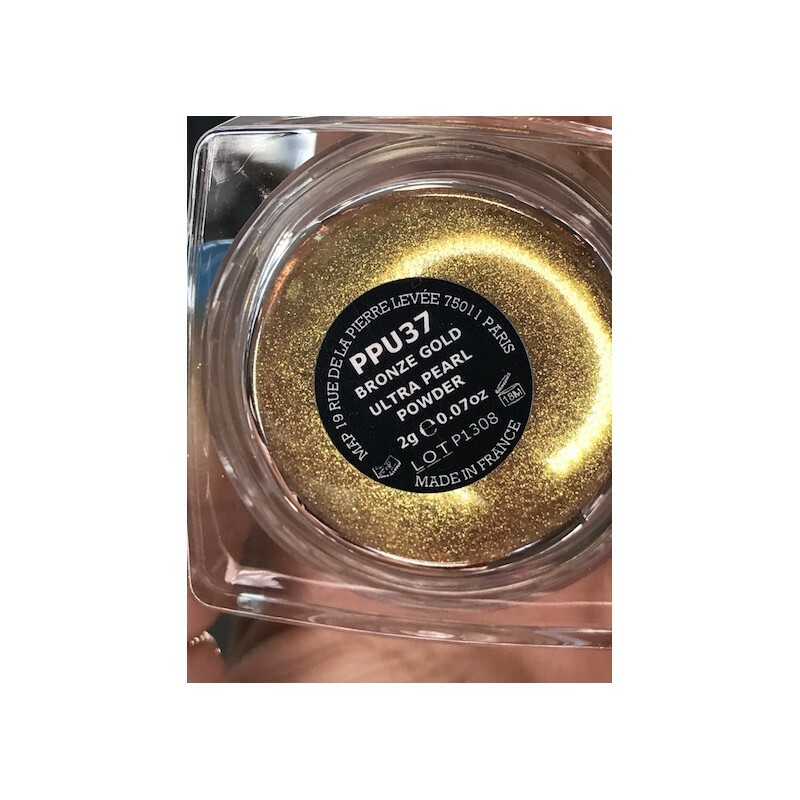 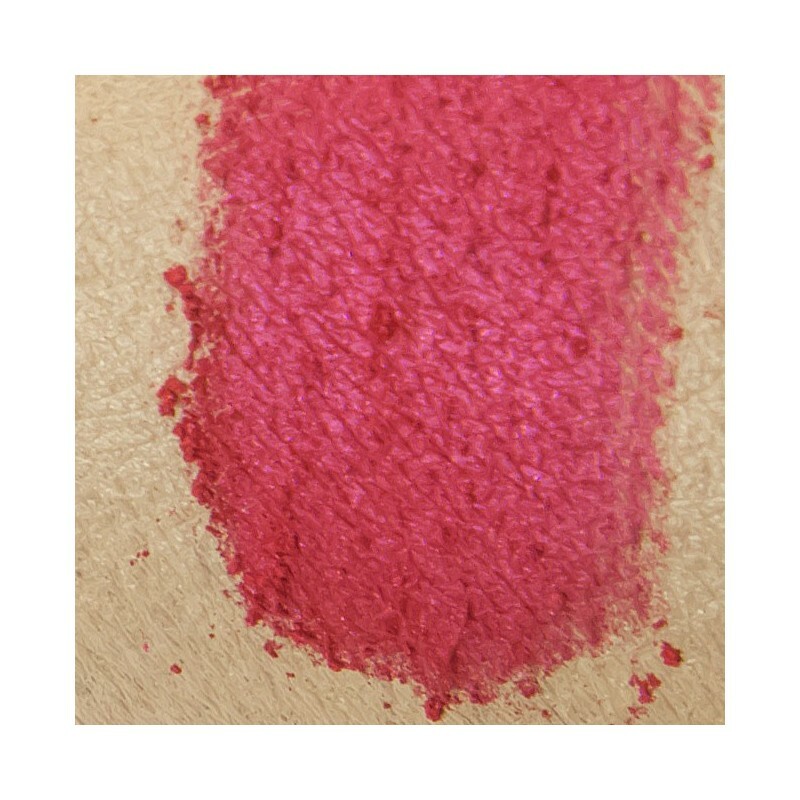 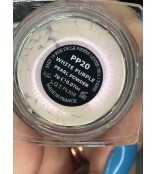 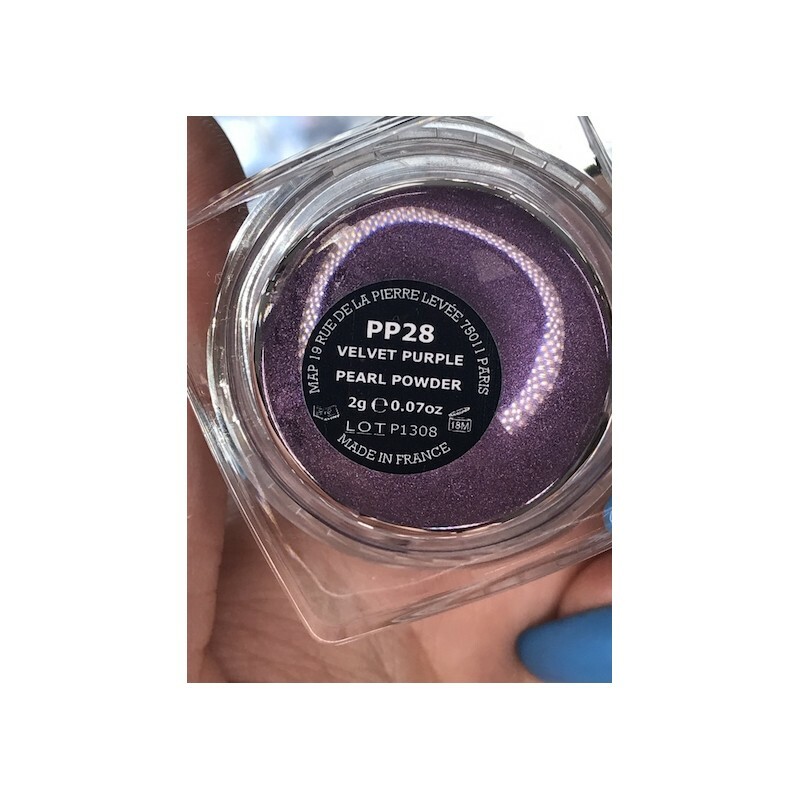 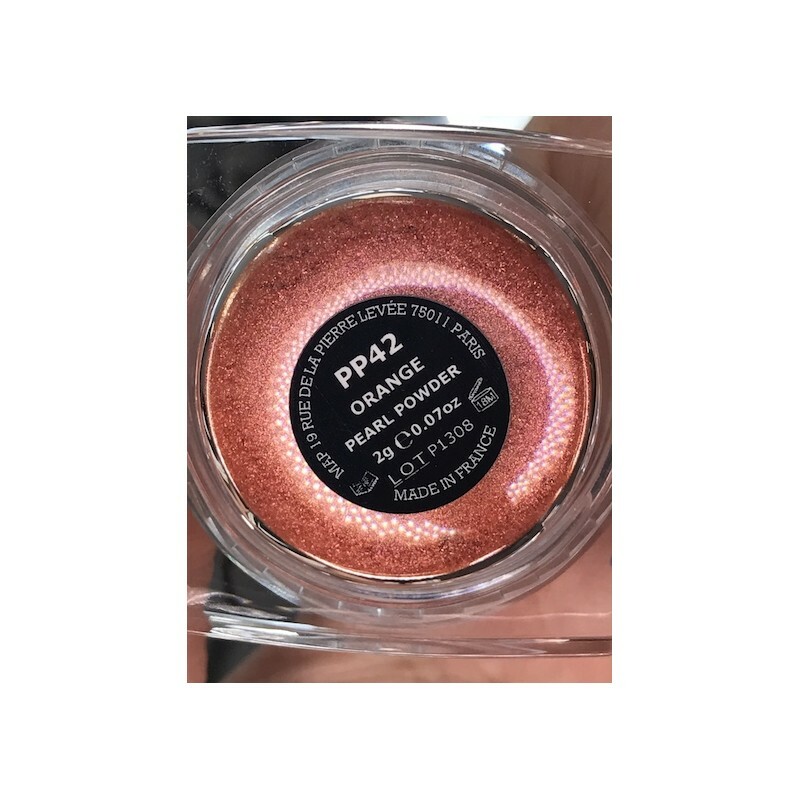 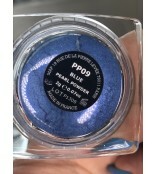 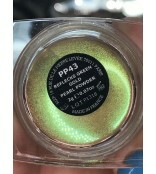 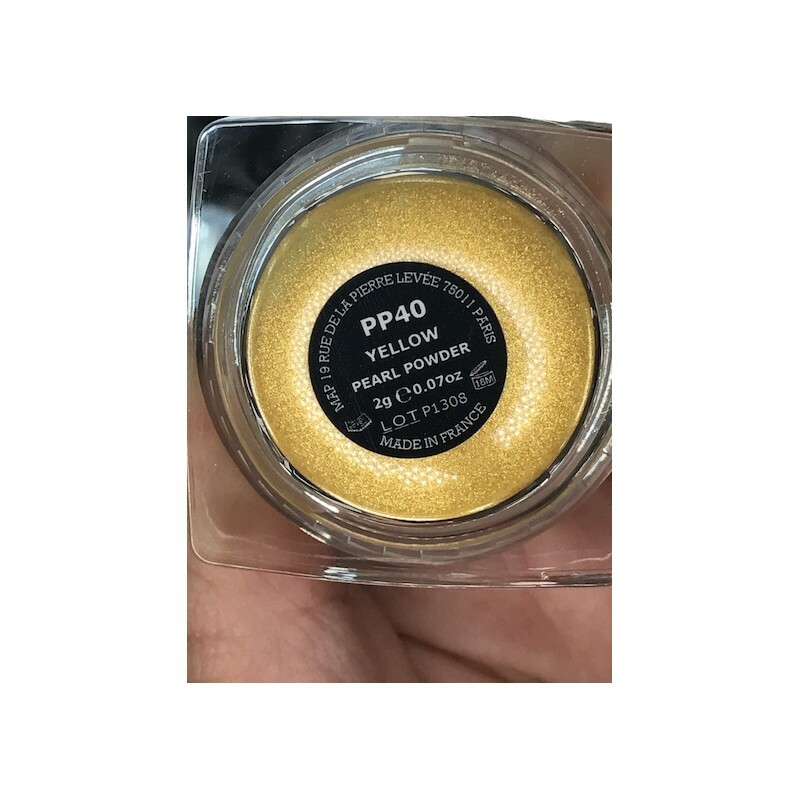 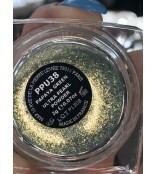 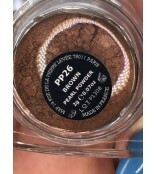 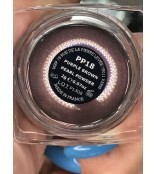 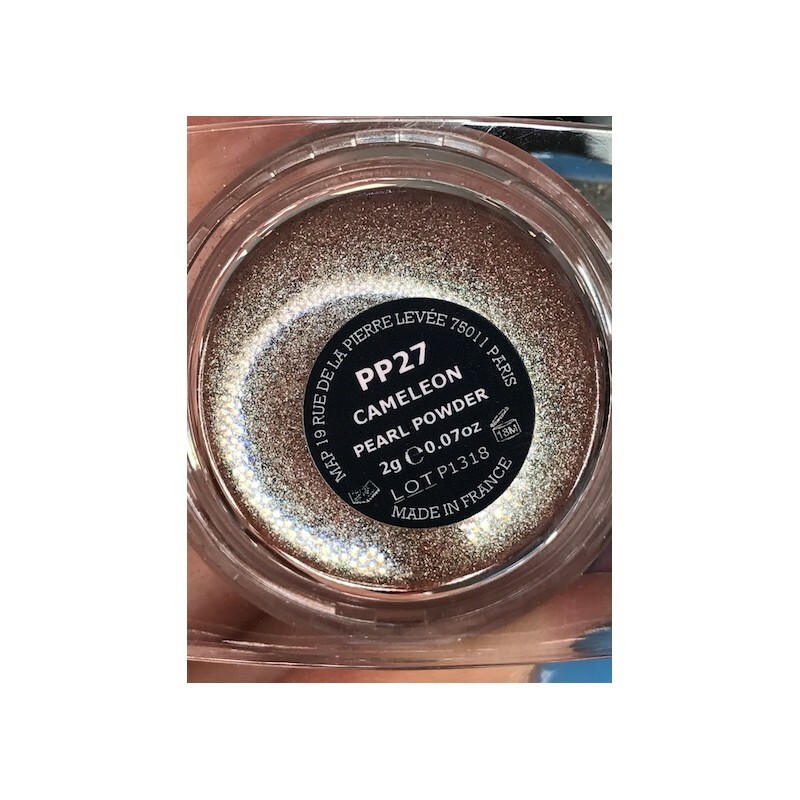 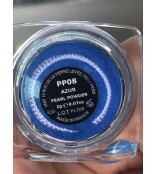 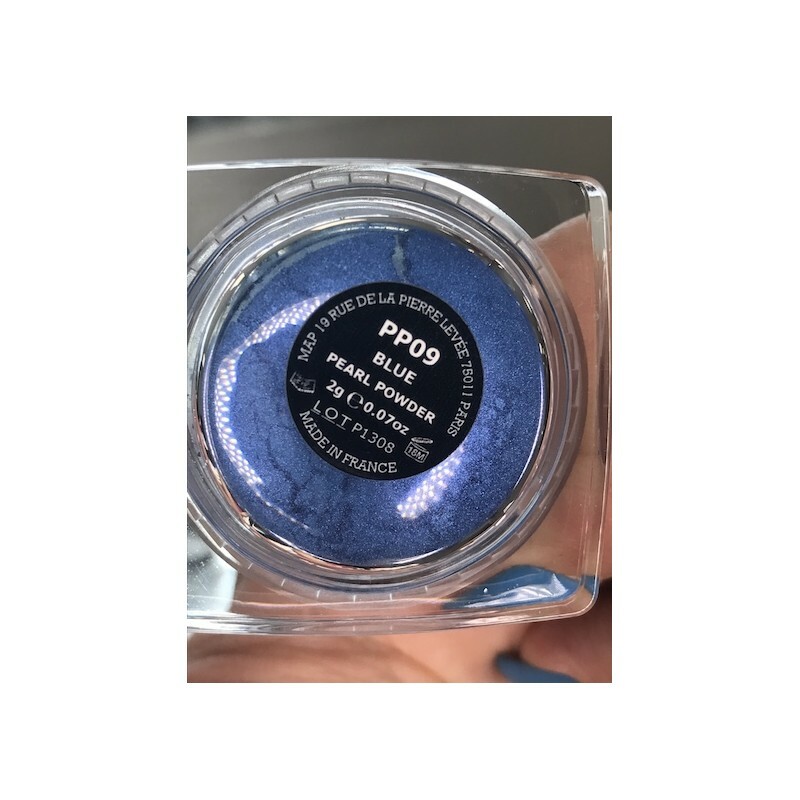 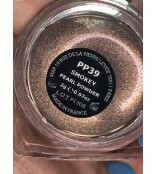 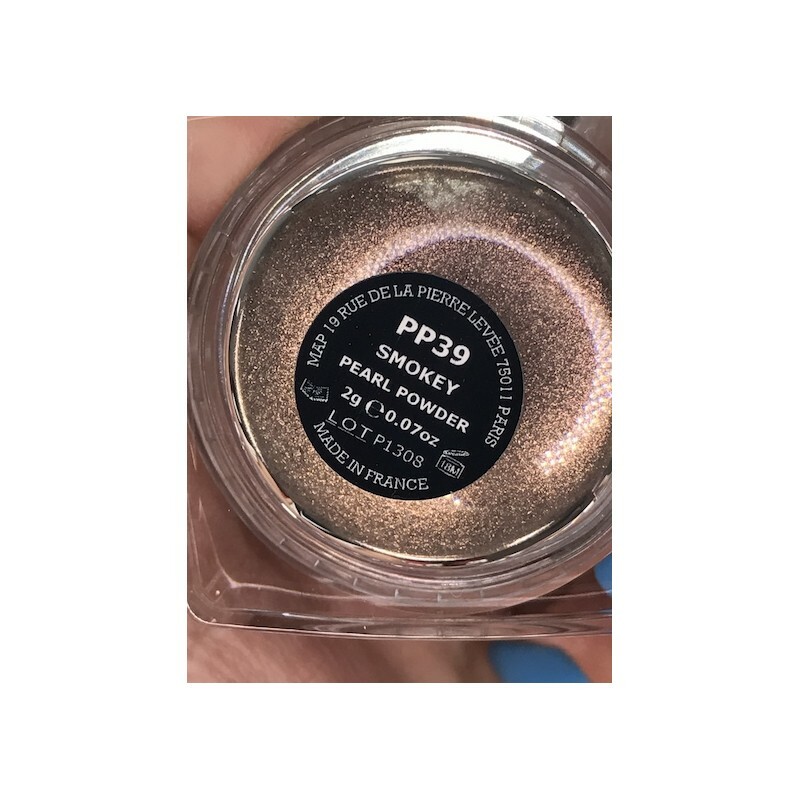 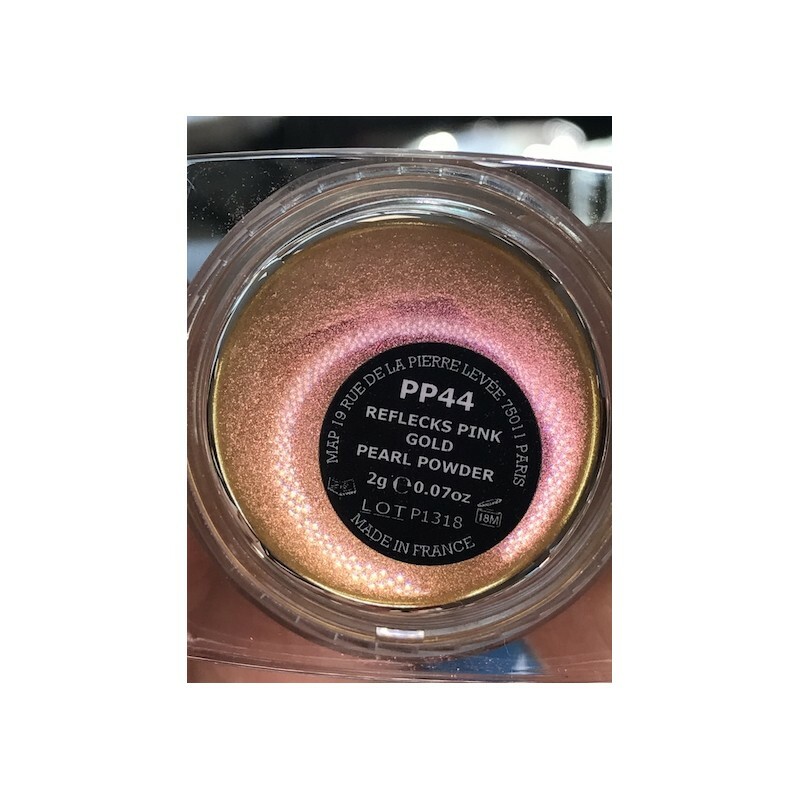 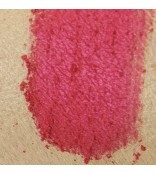 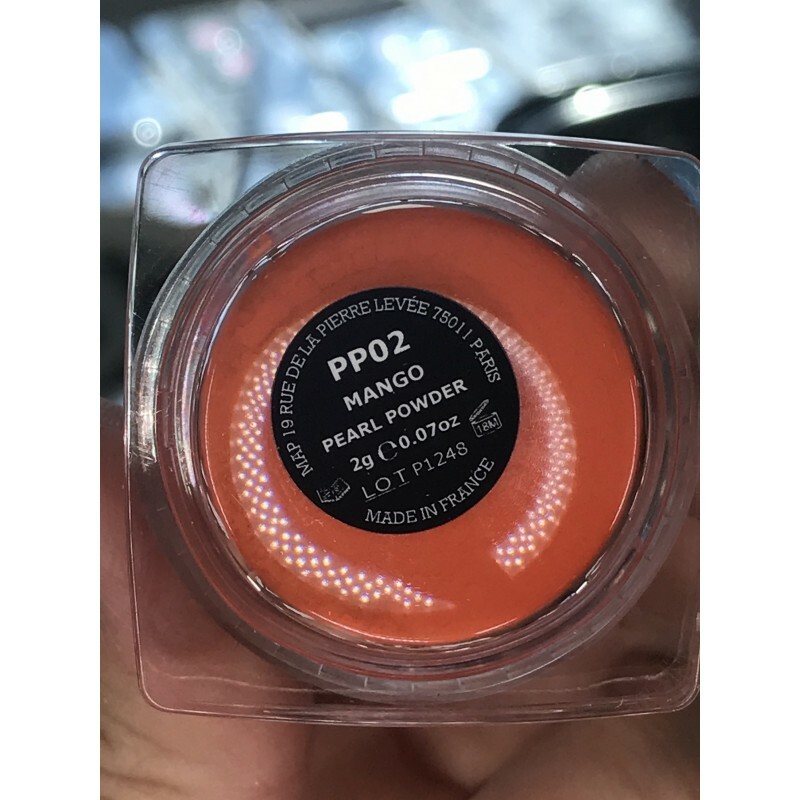 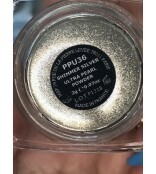 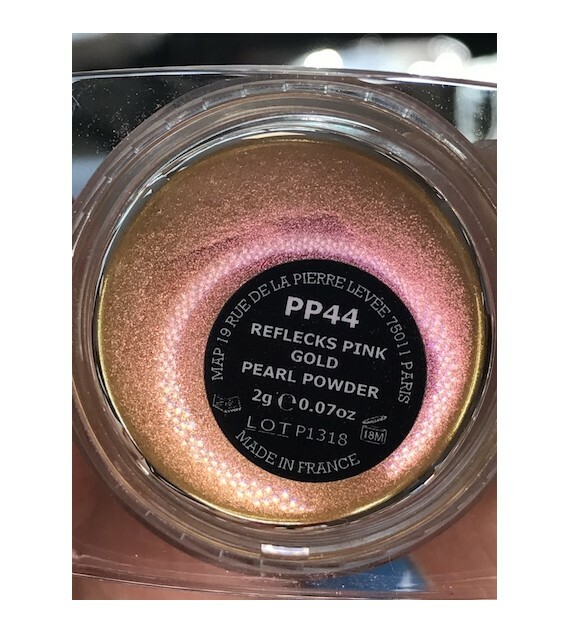 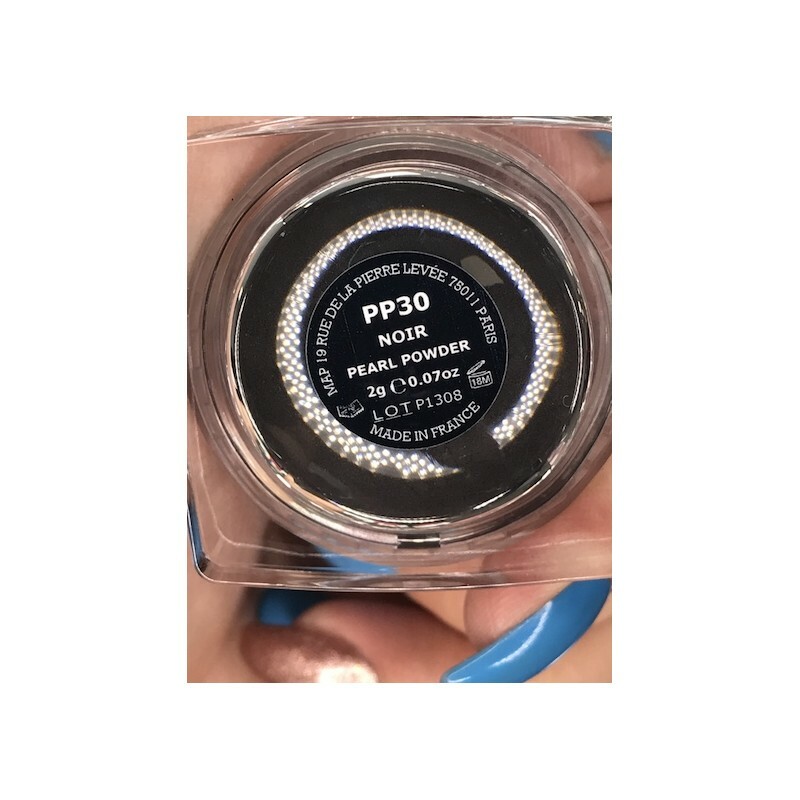 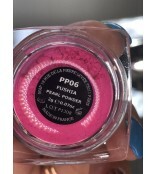 Special pearl powder with reflecting effect shine and transparency makeup. 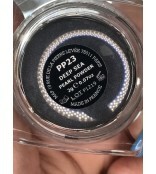 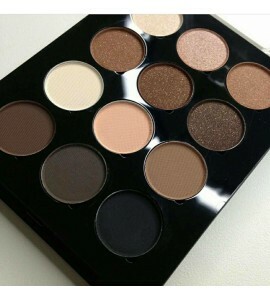 For clear and glowing effect Apply over matte shadows as the final touch will add sophisticated sparkle to your look. 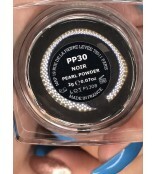 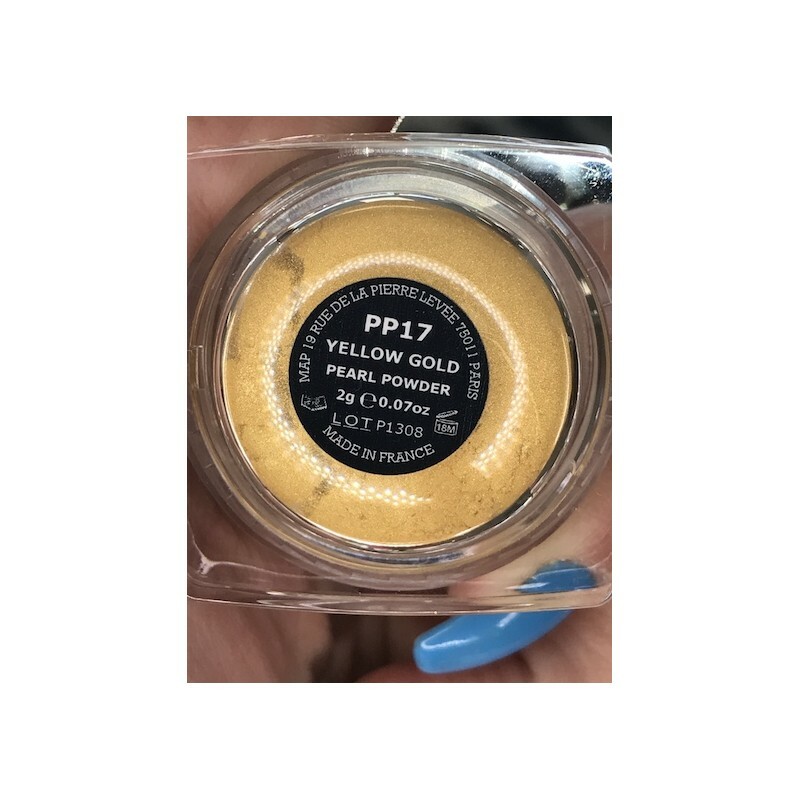 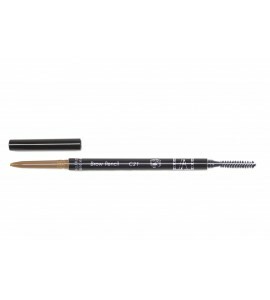 Used in all types of salon and podium makeup, body and face-art. 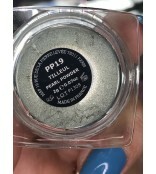 Mixes easily with other crumbly texture.